The Organizing Secretariat made a block-booking in the meeting hotel in different categories to secure special event rates for the participants. These rooms can be booked along with your conference registration. Given prices are for room and night and include VAT, city tax and breakfast. Several other hotels are available within walking distance! Noble hotel situated on the Danube riverbank, at the foot of Gellért Hill. Impressive Art-Nouveau building with large, light corridors and lots of character. 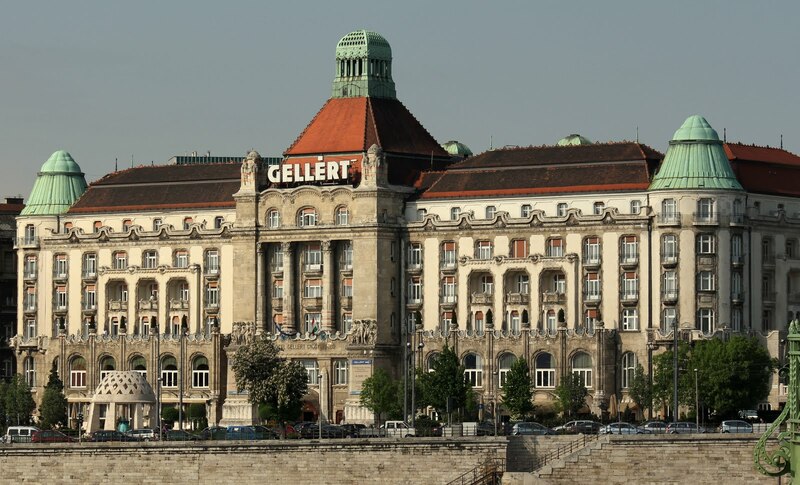 Shares its building with the famous Gellért Spa, one of the city’s most beautiful thermal bath. 10 minutes’ walk from Great Market Hall and the downtown shopping area. Excellent business facilities, superb food in the brasserie and a charming coffee shop serving traditional pastries. Buffet breakfast, free Wifi, VAT and city tax is included in given room rates.